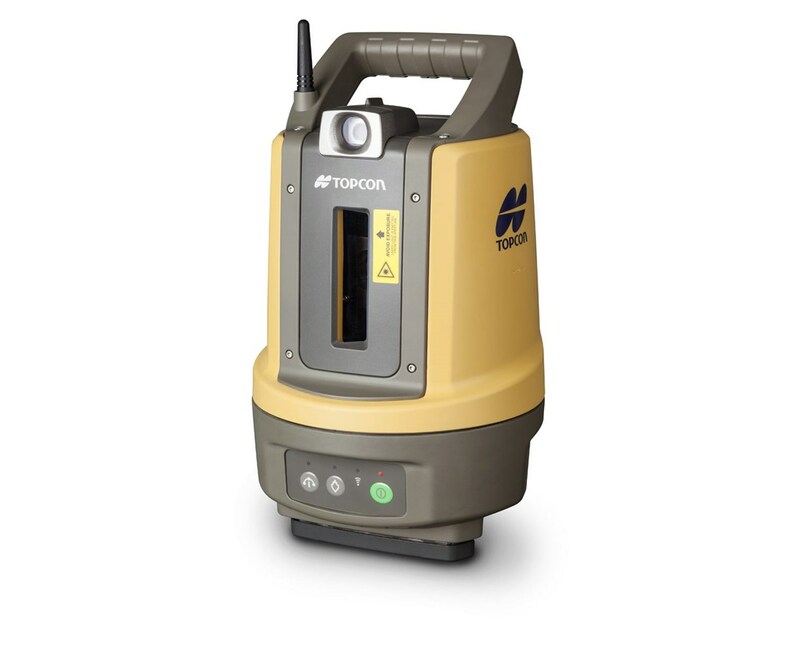 The Topcon LN-100 Layout Navigator with Bluetooth & Wifi is a simple 3D laser positioning tool for all construction layout applications. 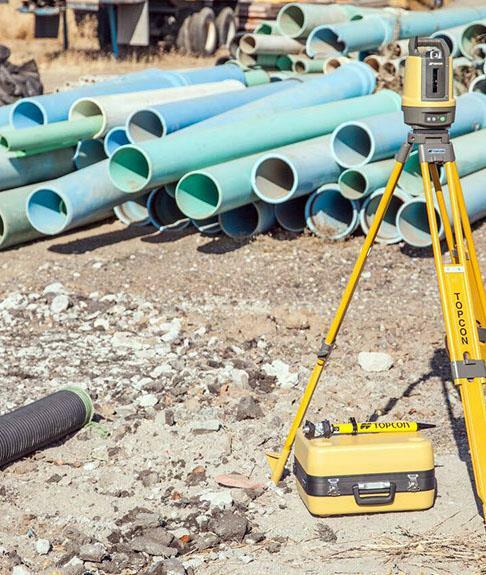 Combining self-leveling laser and robotic total station technologies, this Topcon layout tool automatically turns to layout points and tracks a standard prism up to 328 feet working radius. 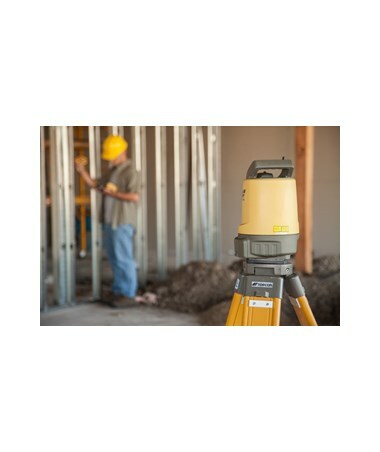 It is self-leveling within ±3 degrees and has an accuracy of up to ±1/8 inch at 164 feet (±1.5 mm at 50m). 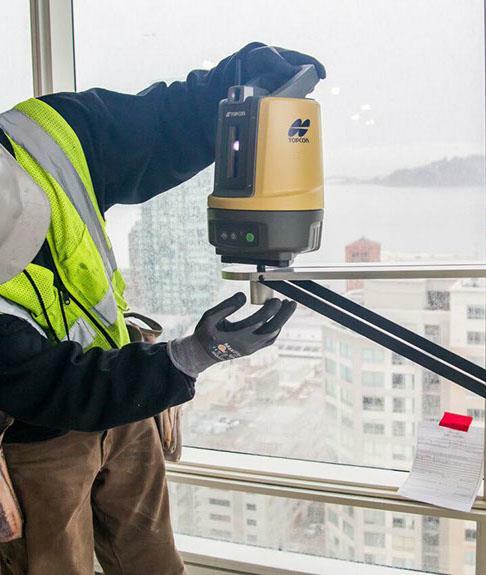 With a built-in wireless ready connection, the LN-100 construction layout laser can be controlled using a data collector with Magnet Field surveying software or with the no-cost Android app called Magnet Construct. 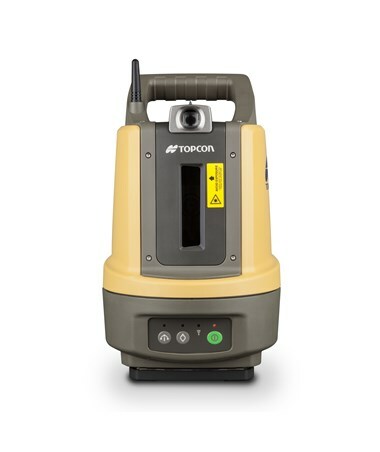 In addition, this Topcon layout navigator features an integrated laser plummet for quick tripod setups and a 360-degree horizontal coverage. 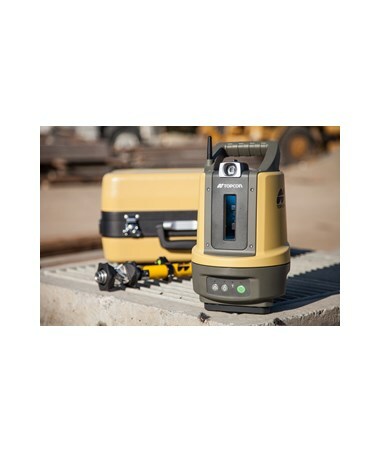 Compact, rugged, and lightweight, the Topcon LN-100 robotic layout navigator has a completely sealed dustproof and water-resistant housing. Plus, has an easy-grip carrying handle and a battery life of up to five hours. 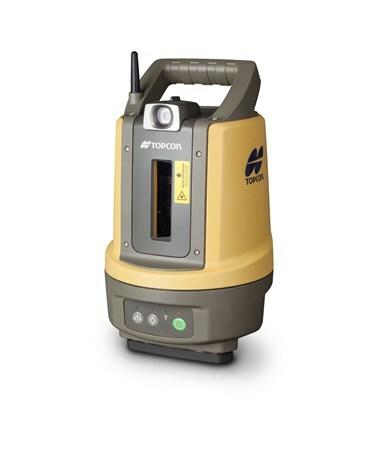 The Topcon LN-100 Layout Navigator with Bluetooth & Wifi comes in two packages. Choose your preference in the drop-down menu above. Vertical ±25° up to 22 m.